This new website provides a fast link to the Catalogs. On the right side, there is a list of links to the Catalogs where you will be see all the available styles for that brand. The link you choose will connect you to The Immediate Resource. 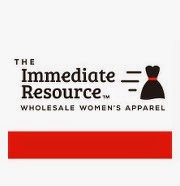 When you want to see other brands, simply click on The Immediate Resource logo in the upper left corner to return to the front page. From there you can select other brands to view. 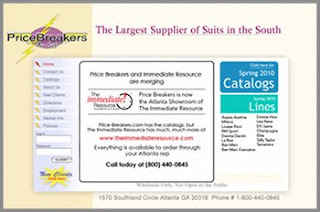 You do not need to return to the Price-Breakers website to see other brands. You can see everything at The Immediate Resource. The Immediate Resource has all the latest brands and styles in church suits, church hats and church dresses in missy and plus sizes.